Motion Twin's Dead Cells didn't have the best launch on the Switch eShop. In fact, when it arrived, the French-based developer had to acknowledge frame-drops and performance issues with a public apology. It spent the next six months reworking the game engine, to bump the framerate up to 60fps and since then, it's been recognised as one of the best-selling indie games on Nintendo's hybrid platform. 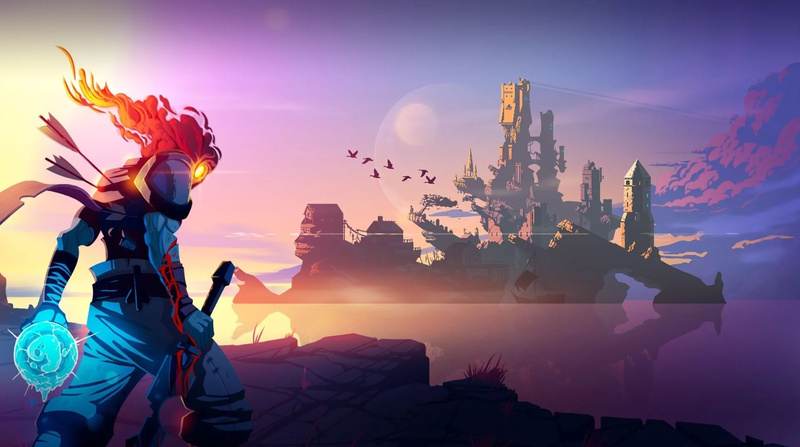 During a recent panel at the 2019 Game Developers Conference, the team behind Dead Cells went to the extent of revealing the overall sales for the roguelike action-platformer. The game has now sold more than one million units. Although the PC makes up 60 percent of sales, it admittedly had a headstart due to the early access launch. The console market has also been "a big part of" the game's success, "especially the Switch" sales, according to Motion Twin's game designer, Sébastien Bénard. As for what's next? Players can look forward to a 'huge' and free DLC update arriving this Spring, which will add a 'proper conclusion' to the game's story. This downloadable content will also be playable at PAX East next week. 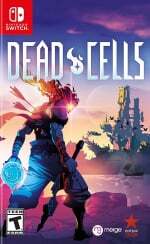 Do you own Dead Cells on the Switch? Glad to hear it's selling so well? Tell us down below. Just bought a new physical copy for my switch tonight actually, loving it so far! Congrats! Funny story I was gonna thrash it out once 1.1 hit cause of the additions but now another update is coming to add more stuff so I'm gonna wait for that one haha. Same with Enter The Gungeon, once that final update comes in May. "This has been a common trend for some time now, with Switch versions of certain games often outselling other platforms." Read this sentence a few times and realise how silly it is. Much love to Motion Twin for blessing us with such a beautiful Metroidvania. Can't wait to see what they have in store for the future! But hey, at least it's true in a few cases. Mario Kart 8 Deluxe sold more than the Virtual Boy or the Sega Saturn, after all! After throwing in 80+ hours on release I dipped back in after the update. Kinda feels like a new game. Loving it again. @Scottwood101 I'll give it a look cheers. What does Filip Miucin think of it? That’s funny. The article about surpassing one million sales was posted about an hour after I bought the game. Best roguelike in existence, by the way. It took ten minutes of gameplay to figure that out. Love this game. Bought it full priced at day one and i loved every run of it. I still load it up when i need a good 40 minutes run of gaming. And i always played it in handheld mode. Dead Cells is on my wishlist. Does it run better on PS4 though? One of the best (if not THE best) indie games on Switch.